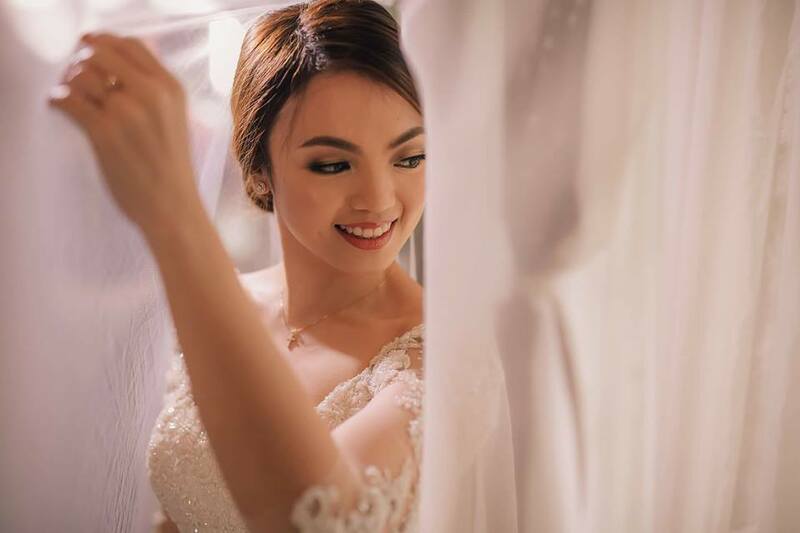 For sure, you are very excited to finally decide on your bridal look. 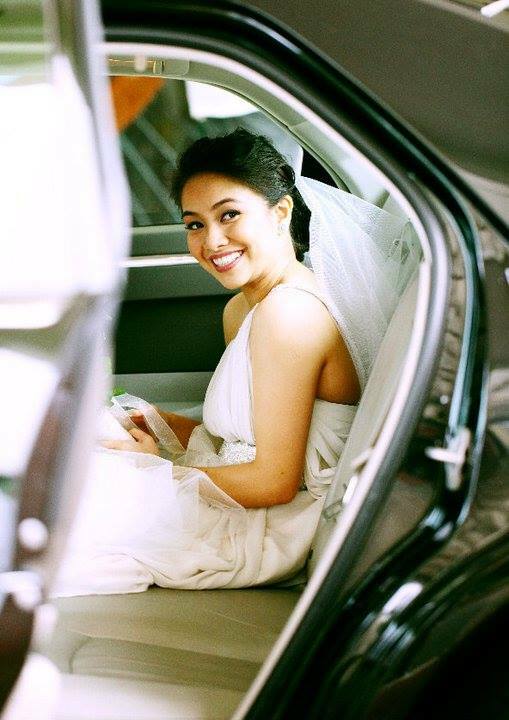 After all, it will largely define how you are going to appear on your big day. It is also the same look that will be remembered by everyone, particularly in photographs and videos. You do not want to appear as if you were wearing a mask, do you? To avoid such a mishap, you better consider your natural look first and start from there. Be conscious of your skin color so you can carefully decide on the shades and hues of cosmetics to use on your face. Your bridal look should also depend on your wedding theme. This is for you not to seem out of place, especially during the celebration. If you want a winter wonderland wedding for example, you should pick colors that go well or are highly associated with winter. Getting married on the beach? Then wear the right kind of makeup. Do not show up as though you were clubbing or going elsewhere. Remember, your venue is also highly related to how you should look. Even your wedding dress should be appropriate for your chosen location. 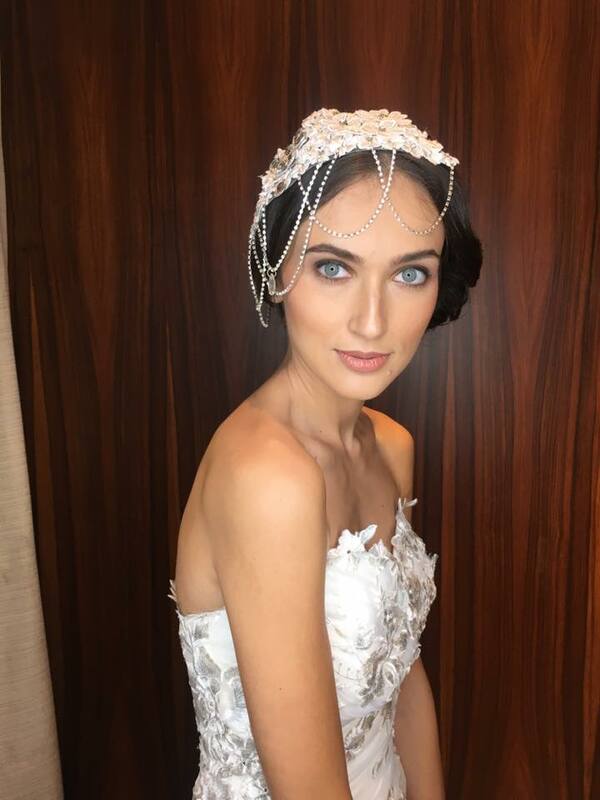 Do you need smart insights on your wedding look? Hire professional makeup artists and studios like HG Studio, Nowellyn Pahanel Beauty Salon, House of Zeal Hair and Makeup Specialists, Lindsay Lin Makeup Artistry, CJ Jimenez-Makeup Artist, About Face by Mel Cruz, Ruth Tubon – Spence Professional Make up Artist, Airbrush Makeup by Grace del Rosario and Beauty by Ria. Visit their Kasal.com profiles for more information.